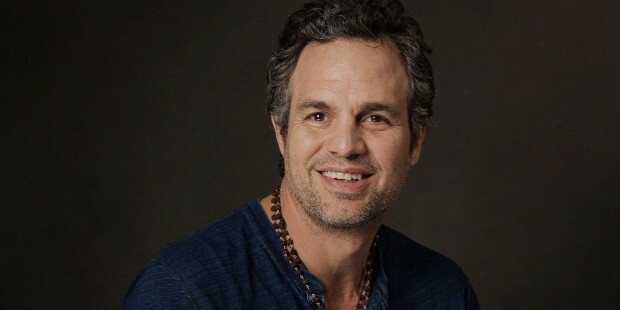 Mark Ruffalo’s life changing experience happened in 2001 when in a dream, he saw he had developed brain tumor. He checked with the doctor and it got confirmed that he had the disease. It took some treatment where he also realized the worth of life. He didn’t tell anybody until he was free from the disease. 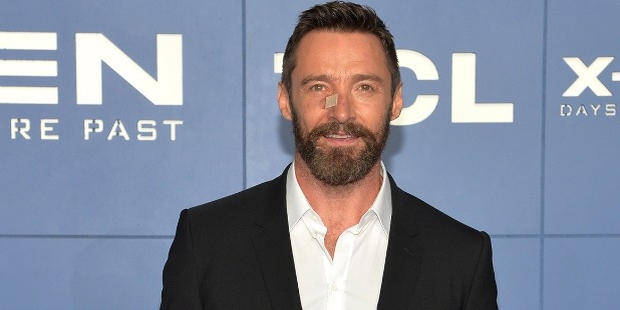 Hugh Jackman happened to have Basal Cell Carcinoma on his nose in 2013. He had several procedures ever since, and now raises awareness about skin health. 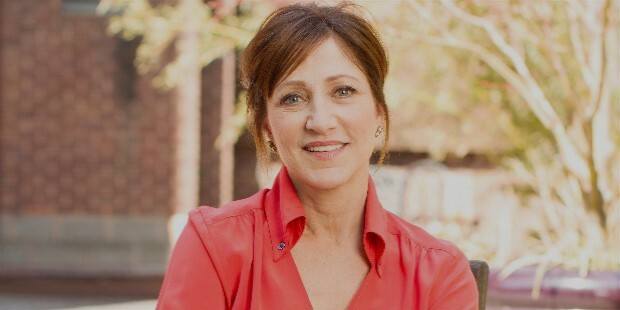 While playing Carmela on The Sopranos, Edie Falco got to know about her fate. She underwent the therapy secretly. She said she wanted to start a family, and realized it when she got cancer. 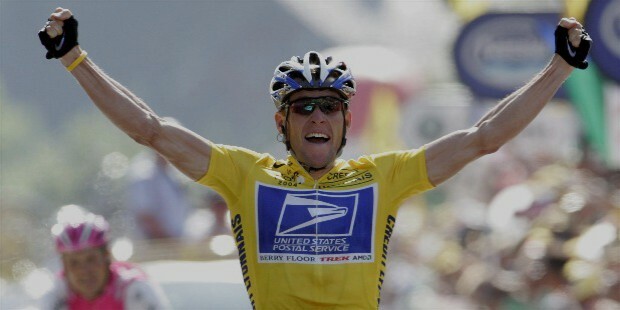 When one of the fittest men ever, Lance Armstrong, got diagnosed with testicular cancer, he became a symbol of survival from cancer with his LiveStrong campaign. He focused on believing in yourself, the doctors, and treatment to get out of this predicament. 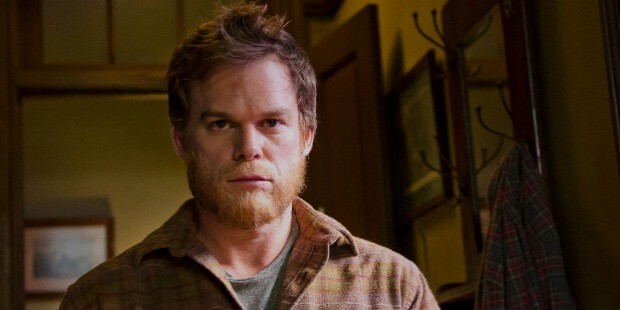 Michael C Hall was diagnosed with Hodgkin’s lymphoma at the age of 38. He was working on Dexter as the title character then, and returned to doing it and continued to make the show a super-success. The cancer has been away from him ever since. 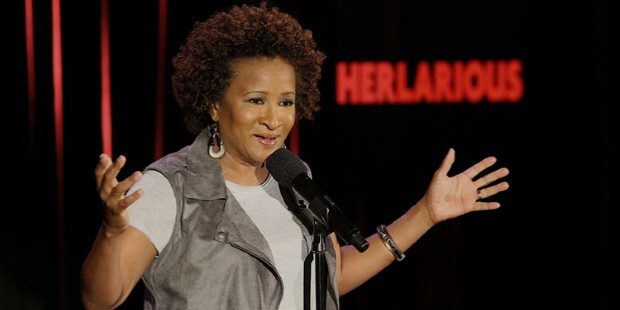 Wanda Sykes discovered about Ductal Carcinoma in situ- or the early stage of breast cancer when she was undergoing a routine breast reduction surgery. She underwent double mastectomy to be on safer side as her family history wasn’t too kind on her. 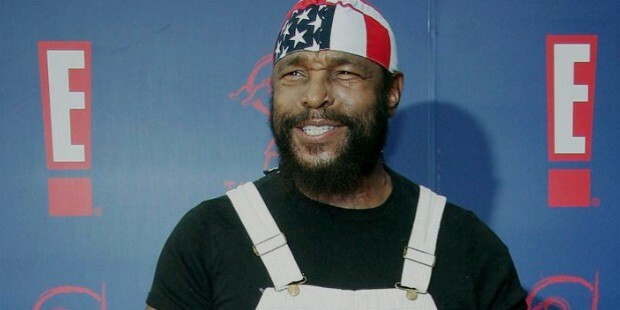 Mr. T had a T-cell Lymphoma- about which he joked: ‘Can you imagine that? Cancer with my name on it. Personalized cancer.’ He discovered about it while removing a diamond earing. He went to the dermatologist, and biopsy revealed he had cancer. He’s been fighting ever since- even though he’s been largely free. 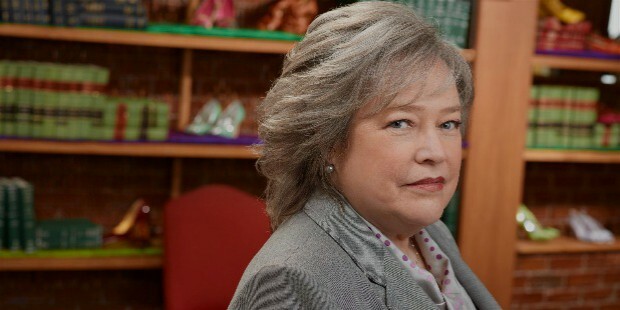 Kathy Bates was unlucky to have both breast cancer and ovarian cancer. She was diagnosed with ovarian cancer in the year 2003. She was then diagnosed with breast cancer in 2012, and she underwent double mastectomy. She had family history that suggested she tread with caution. In 2002, Sharon had a colon cancer. She had to get a section of her colon removed. A decade later, cancer returned to her in the form of breast cancer. Without taking any risks, she underwent double mastectomy. 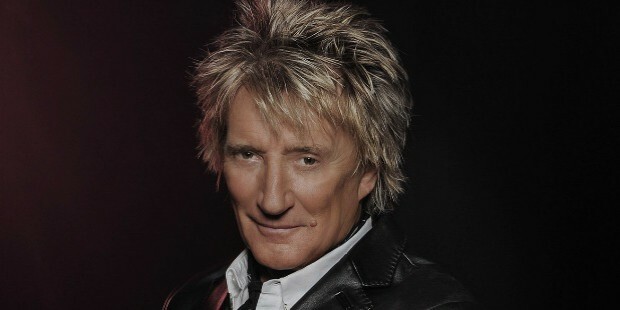 A regular CAT scan revealed something more than a small problem- a thyroid cancer, in 2010- to Rod Stewart. 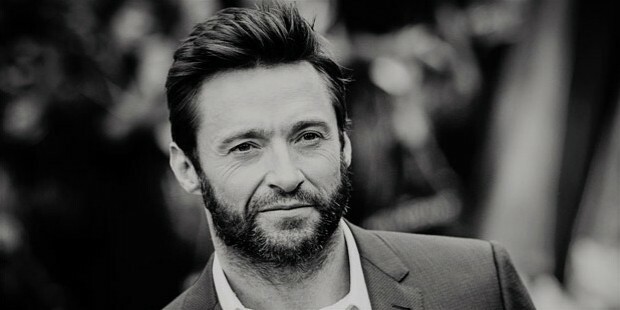 ‘I’m one of the lucky ones’ he mentioned to Oral Cancer Foundation. He has devoted time to the City of Hope foundation. The foundation runs for cancer patients, and works in seeking cure for all types of cancers.